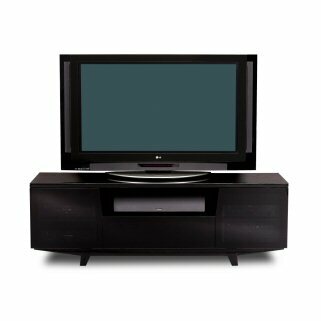 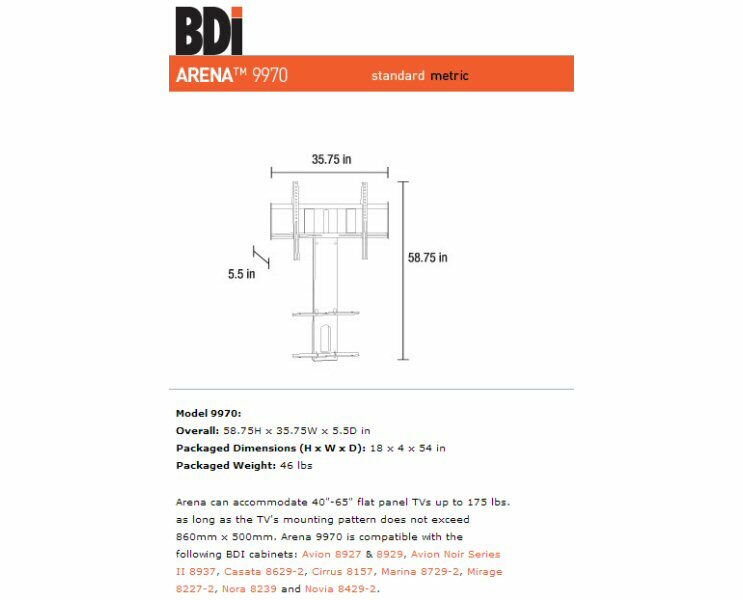 The BDI Arena 9970 Flat Panel TV Mount is a perfect alternative to wall mounting. 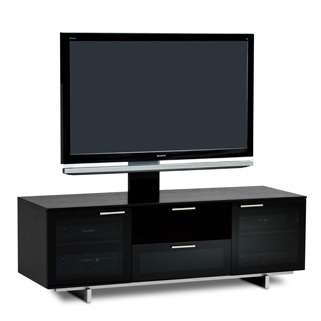 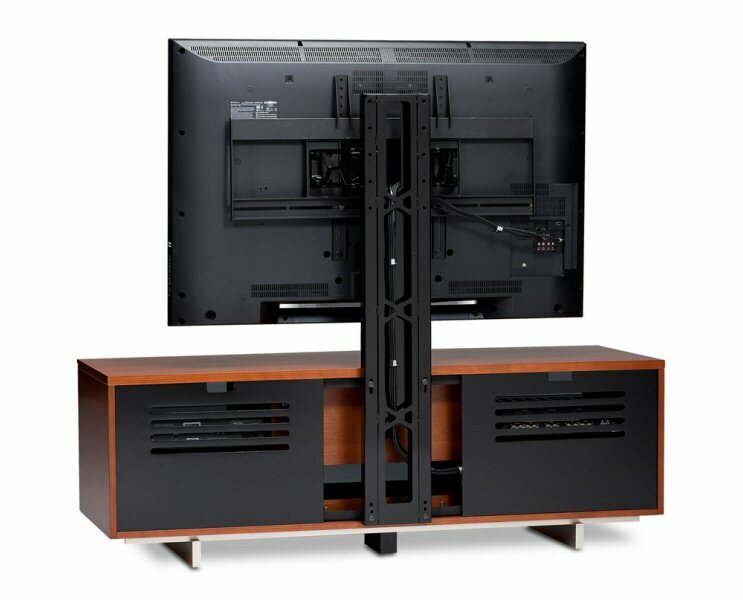 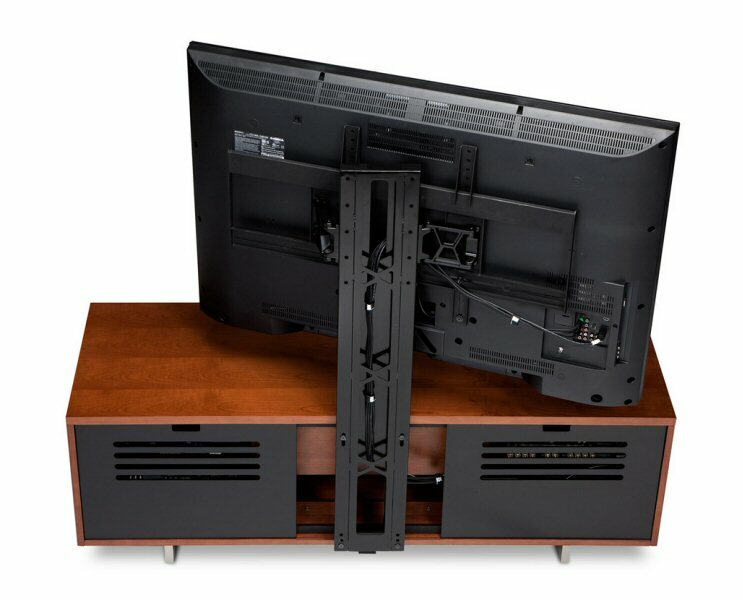 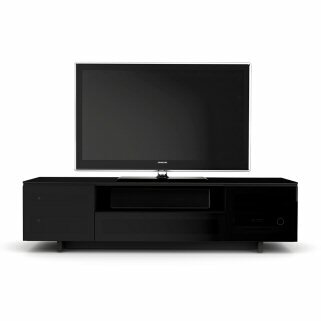 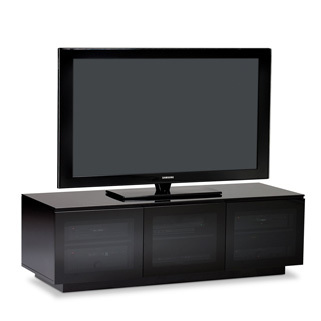 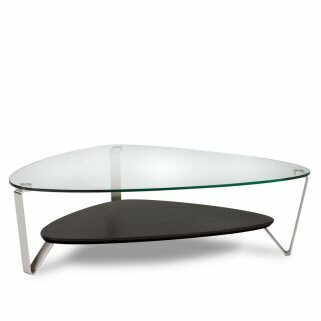 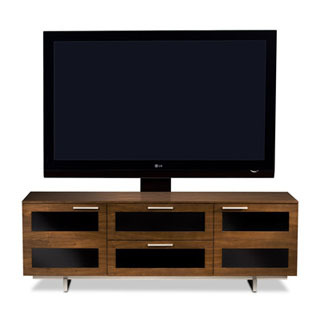 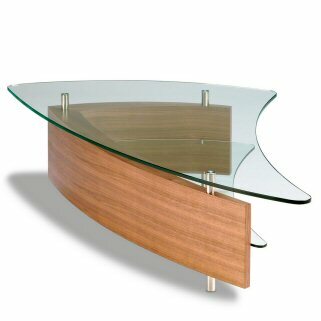 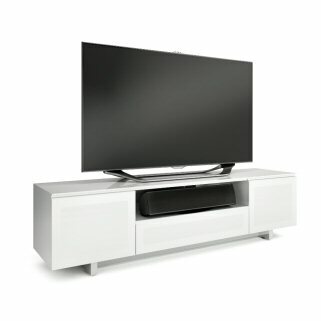 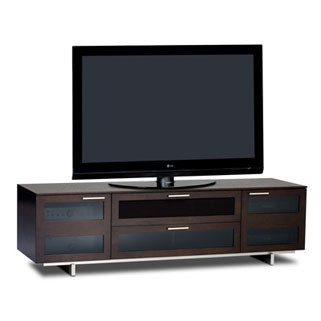 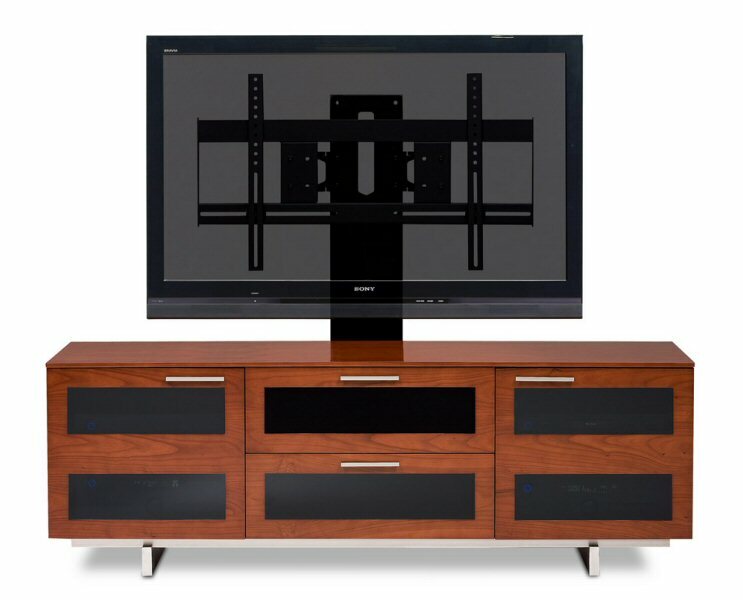 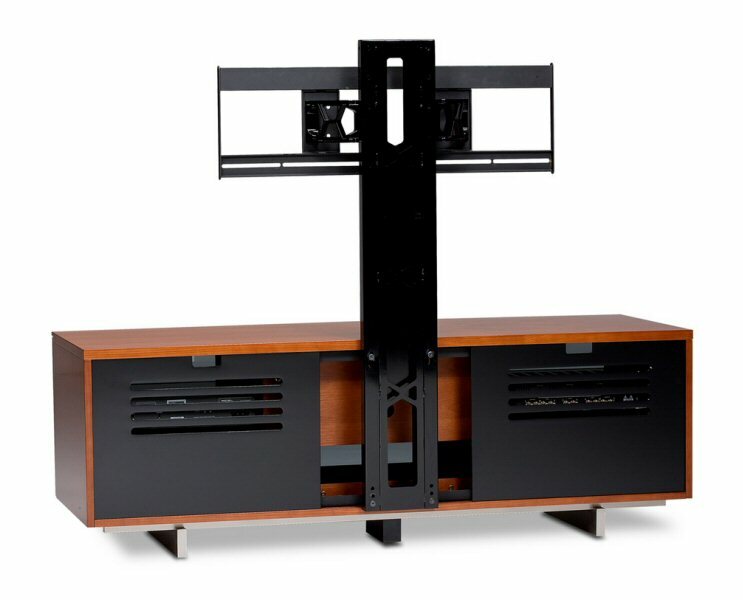 BDI Arena 9970 allows the user to secure a TV on Arena's integrated swiveling universal mounting bracket. 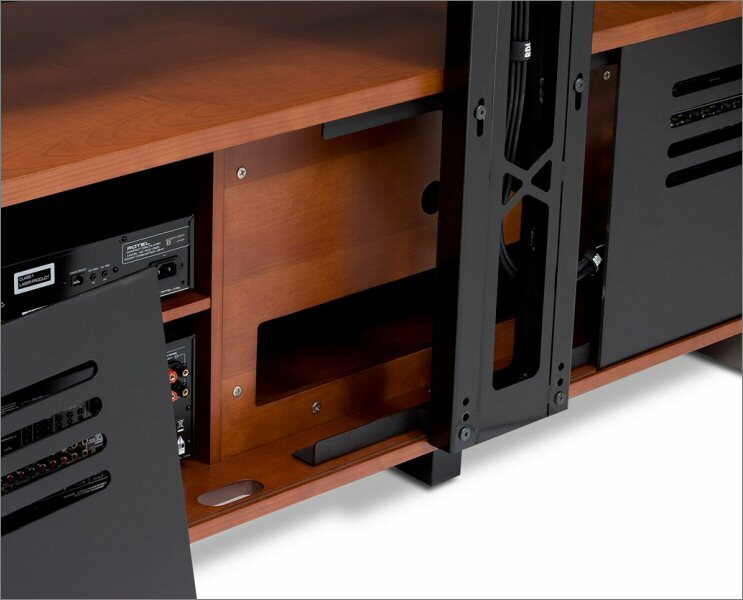 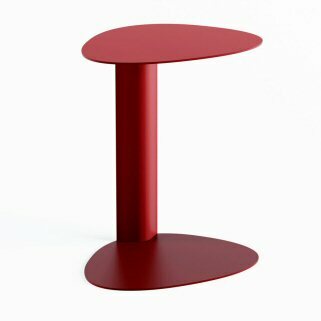 The sturdy steel support column attaches securely into the back of the following BDI cabinets: Avion Series II 8927 & Avion Series II 8929, Avion Noir Series II 8937, Marina 8729-2, Mirage 8227-2, Nora 8239, and Nora 8239-S.